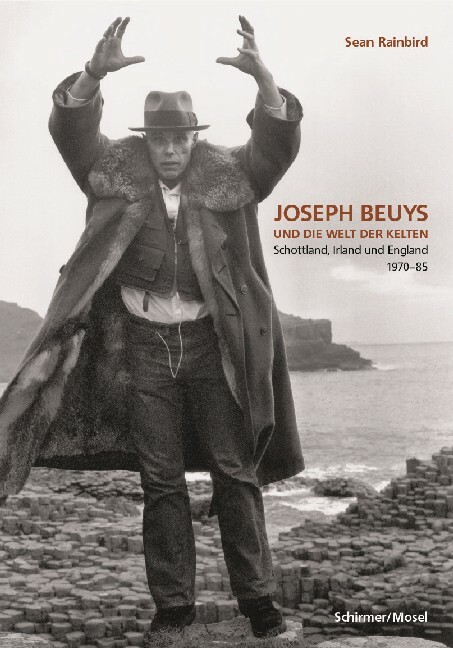 Celtic myths and culture play a prominent role in the work of Joseph Beuys: King Arthur, the Legend of the Grail, the holy tree of the Druids, the oak tree and the basalt stone as features of an ancient world that tallies with Beuysian Eurasia. It is explored for the first time in this book, to coincide with a major Beuys exhibition at Tate Modern (3.2.-4.5.2005). Schirmer/Mosel. German edition. 120 pages, 50 illustrations.